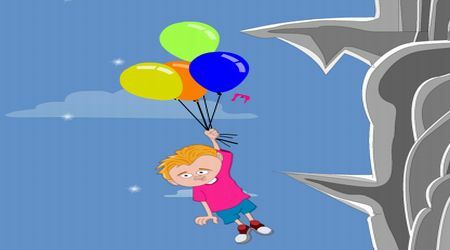 Avoid hitting the sharp walls or your balloons will pop out one by one. Collect power ups that provide more time, points, or additional balloons. The game will be over once all your balloons are gone.